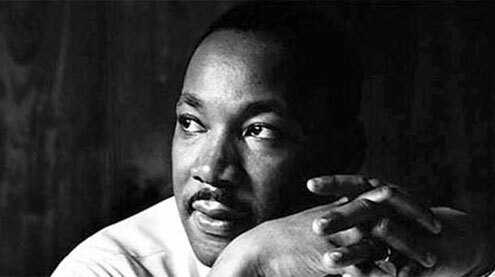 A service to honor the late Dr. Martin Luther King, Jr. will be held on Sunday, Jan. 20 at First Christian Church (Disciples of Christ) at 6th and South Carolina Street in Louisiana. This service about the impact of the life of Dr. King on our nation will feature readings by area ministers and local lay leaders, as well as music for the occasion. The Rev. Stephanie Allen of St. Louis, pastor of Bethel A.M.E. Church in Louisiana, will deliver a special message about Dr. King’s legacy. The program will begin in the church sanctuary at 2 p.m. and refreshments will be served in the lower level immediately following the service. The event, which is sponsored by the Louisiana Ministerial Alliance, is open to everyone. It is hoped there will be a large crowd to honor the memory of Dr. King.